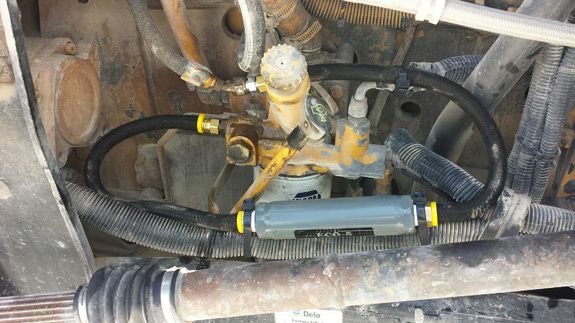 Do you want to Reduce DPF Maintenance and Fuel consumption? Dirty DPF's - Clean DPF's in House without heat for 75% less! Want to Save Money while reducing pollution? 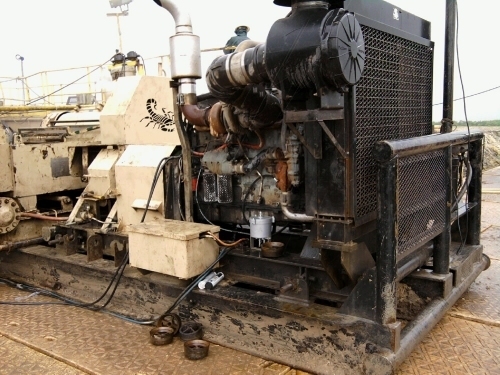 Forced REGEN Cycles on a Diesel motor burns/wastes 7 to 10 gallons of fuel per cycle. motors. We have customers who have reduced their REGEN's 75%+. costs and downtime. You are helping to preserve our environment while saving money. 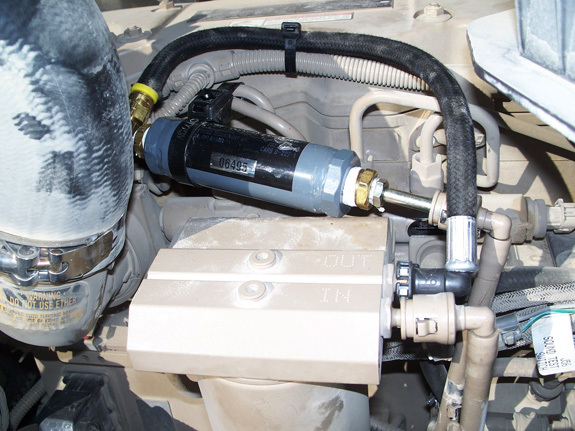 ROI +/-30 Days A cleaner burning fuel reduces DPF maintenance. Catalytic Converter and the Diesel Particulate Filter. NEW RELEASE! 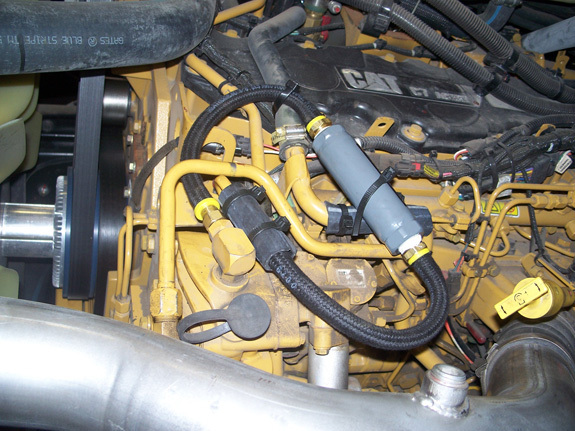 Cobra Clean; Clean Diesel Particulate Filters without heat. 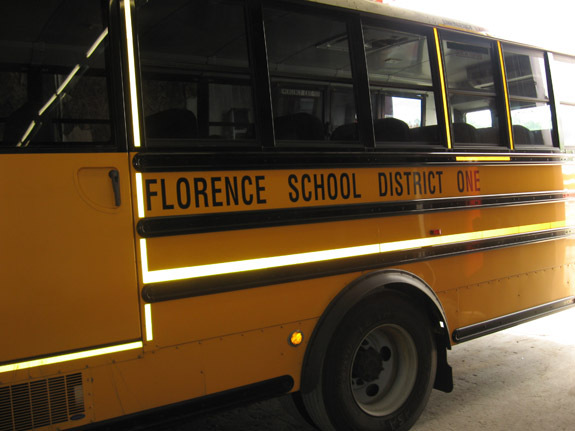 keep your buses on the road! REGEN's Eating your Budget - Proven solution to the Diesel REGEN problem. 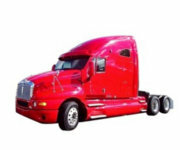 Everytime a Diesel Engine goes into a regen cycle it wastes fuel (7-10 gallons) and can take 30-45 minutes to complete. 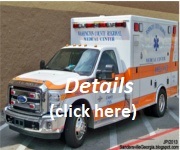 See the test results for a fleet of 20 EMS units. 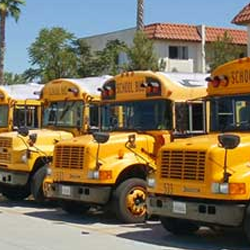 We have documented results on all types of motors: Trains, School Buses, Coaches, Trucks, Marine, Gasoline, Propane and CNG. We don't eliminate regeneration cycles, we reduce the amount and severity. REGEN Cycles are required 40% to 70%+ less often, Forced REGEN's are almost entirely eliminated. 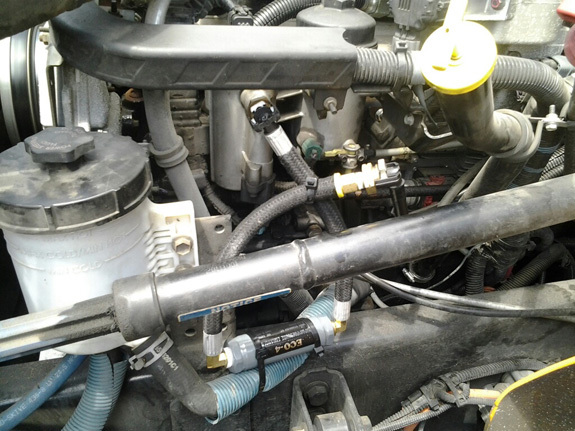 This leads to reduced maintenance costs, reduced fuel consumption and a longer life for expensive parts like Diesel Particulate Filters, EGR Valves, EGR Coolers and Fuel Injectors. 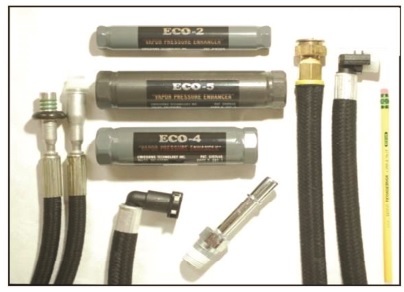 The ECO Fuel System is a Guaranteed proven solution that has been around for over 14 years (BBB A+ rating). 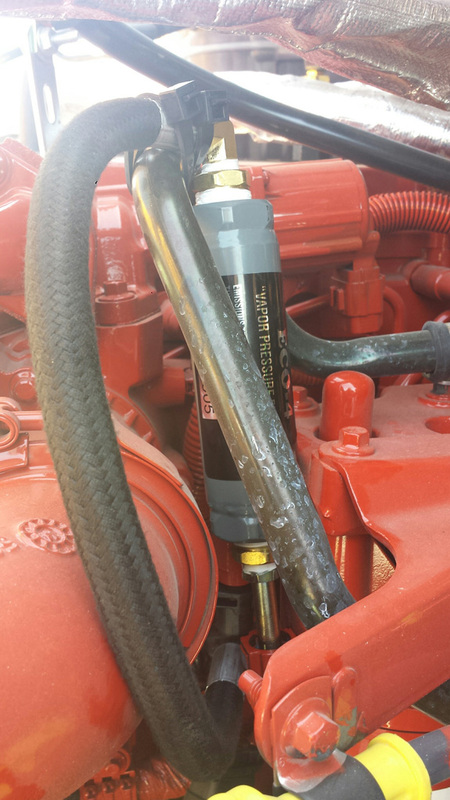 They have been successfully installed on tens of thousands of diesel and gasoline motors around the world. We invite you to do a No Risk test on your fleet. For more information, call or contact us. "Keep your vehicles on the road, not in the shop!" 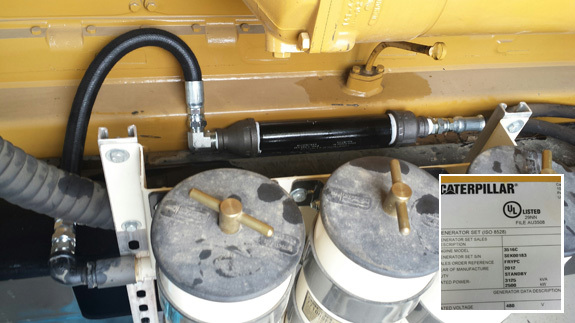 Want to save thousands per year in maintenance and fuel? with the high cost of maintenance and down time. Ambulance (EMS) Regen problems solved! 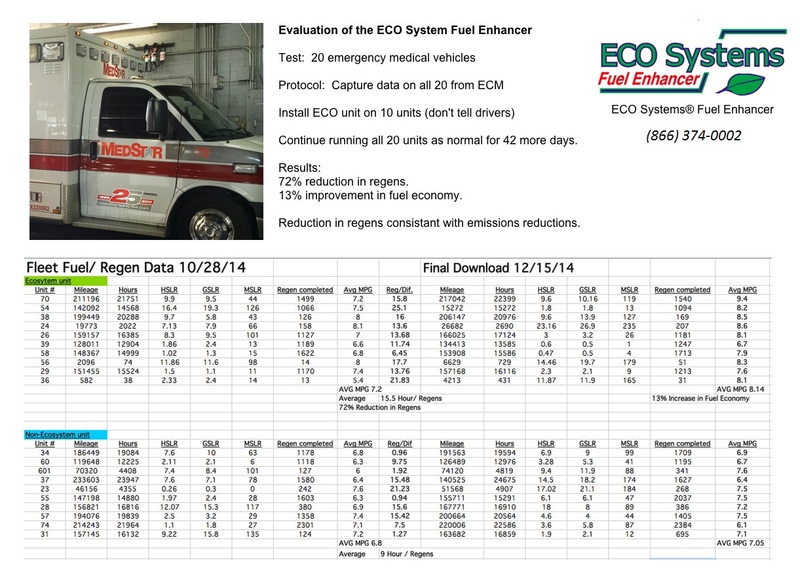 Test results for a fleet of 20 EMS units with ECO-4's installed showed a 72%+ reduction in Diesel Regeneration Cycles. (See Results) We don't eliminate the regeneration cycles, but by enhancing the Reid Vapor Pressure and the Air to Fuel Ratios in fuel they are required much less often. This leads to a longer life and less maintenance for some expensive parts. Average annual savings; $1,000 to over $3,000/yr. Recent over the road testing on multiple New York, Florida, Georgia and Texas Transit operations all showed favorable results. 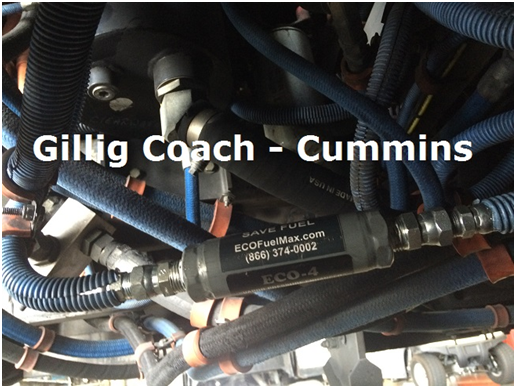 As a recommended test, 10 ECO-4 units were installed on 10 high mileage Coach Buses with Cummins Diesel motors. The average daily miles driven was +/-300 miles at an average speed of +/-16 MPH. These buses before installing the ECO Fuel System went into Forced REGEN Cycles 1 to 3 times per week, some daily and may have had to be towed into the shop. On average they consumed +/- 900gl of diesel fuel per week. After installation all the test buses did not require any out of service Forced REGEN's and have remained on the road. 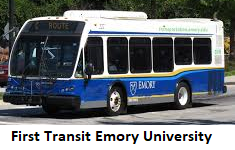 Due to cleaner burning fuel and less REGEN Cycles fuel consumption was reduced by +/-8.427% (75+gl/bus savings/wk.). Since then more ECO's have been ordered and installed. We are looking forward to working with and helping fleets of new and older vehicles reduce Hydrocarbon Pollution 40% - 70%+. In a majority of cases the ROI +/- 20 days. No Warranty issues, The ECO only treats fuel, no motor modifications. • Who is using it? 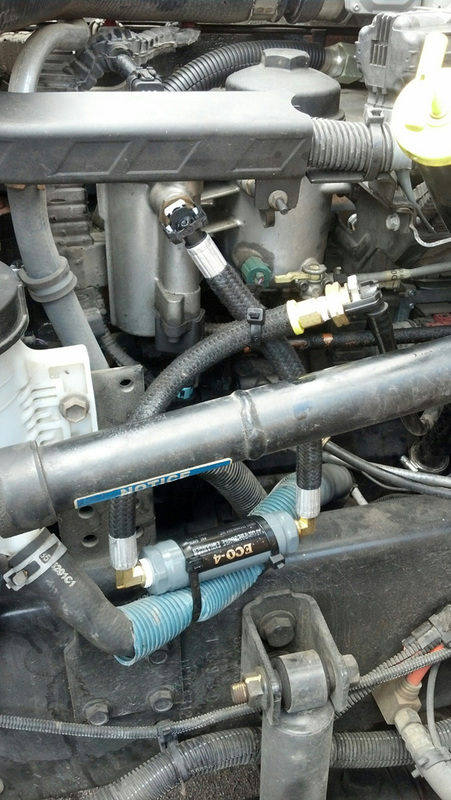 Installed between the fuel filter and the engine intake. 13.4% savings over a 70,000 mile test on multiple trucks. Request a copy. 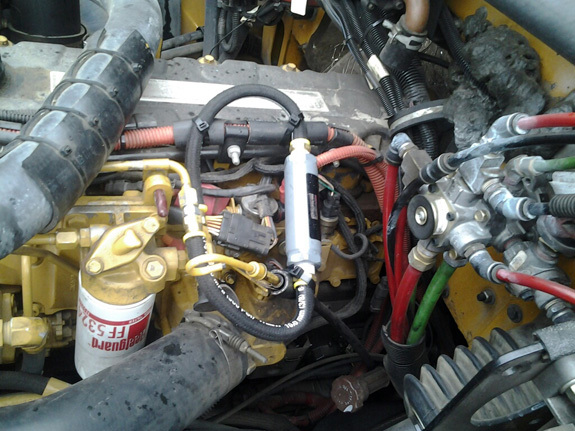 ECO Systems Fuel Enhancer provides a cleaner burn and reduced harmful emissions. Do your part, and save fuel at the same time. 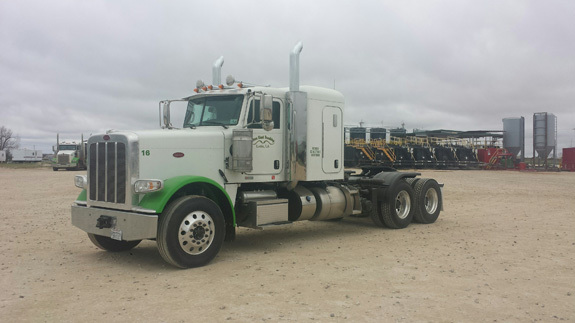 Reduce emissions, diesel particulates and improve your fuel economy with the ECO System. Congressman Rubén Hinojosa of Texas and many more. Products are designed to reduce regulated hydrocarbons from the air, and save money. Our products are proven to be excellent. 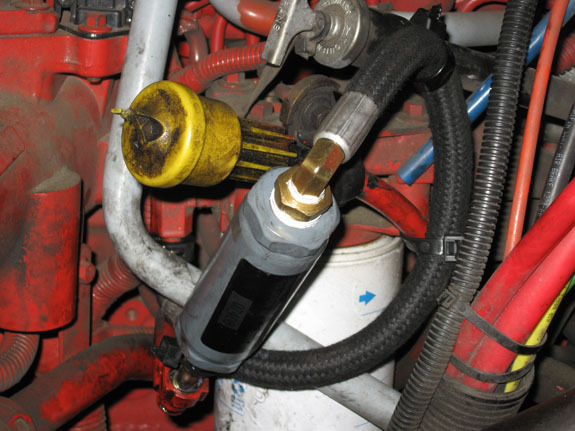 pollution, fuel consumption and diesel regeneration cycles- DPF maintenance. 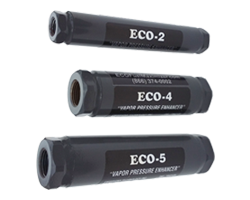 ECO-5 ($450.00) saves 150 gallons per day.